"The school offers a very wide range of courses at Key Stage 4, particularly reflecting its specialism in the media arts. This promotes students’ achievement well because they are able to pursue their individual interests." Students study a core curriculum, and a four individually chosen options, which are decided in Year 8 and run subject to demand. Students study the core subjects of English Language / Literature, Mathematics, Science (Dual or Triple Award), Physical Education, Philosophy and Ethics, and ICT Skills (Years 9 and 10 only). We care about our students far beyond their time at Ryburn, and offer many opportunities to learn about and experience varied career options. We provide impartial advice on options beyond Ryburn, including education, training or employment. 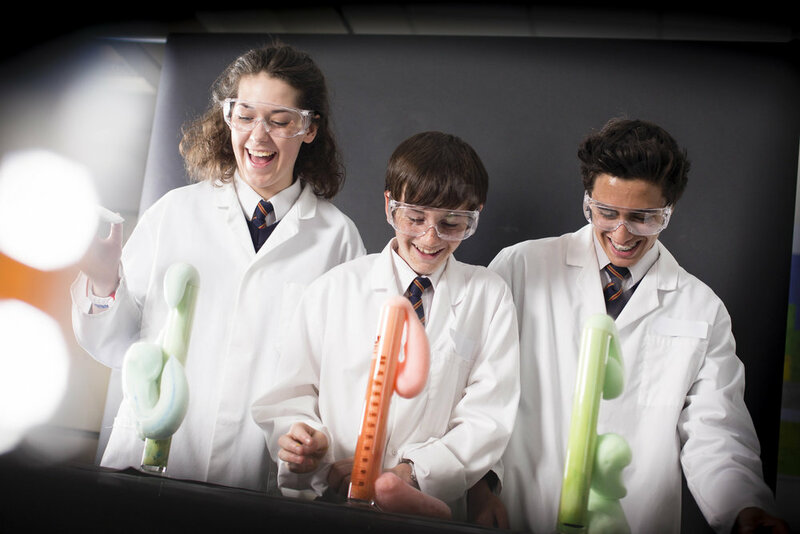 We encourage students at Ryburn to be well-rounded individuals, and there are a huge range of opportunities outside of the curriculum which offer rich opportunities for learning and self-development. From sports to drama productions, student leadership to expeditions, we encourage you to explore what's on offer.